The main benefit signing-in to the Subscription Program is that you save $ 59.00 per box. A good option to get the Subscription Program benefits with a single purchase saving $ 59.00 per box. 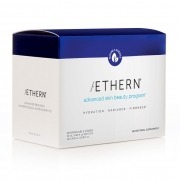 AETHERN® is intended for long-term daily use to maintain your skin healthy and radiant. Subscription Program benefits not included with single purchase. AETHERN® is intended for long-term daily use. Although results will be visible after 4 weeks, it’s recommended a long-term daily use to maintain your skin healthy and radiant. Take one dose daily, undiluted or mixed with water or juice, before or during breakfast. 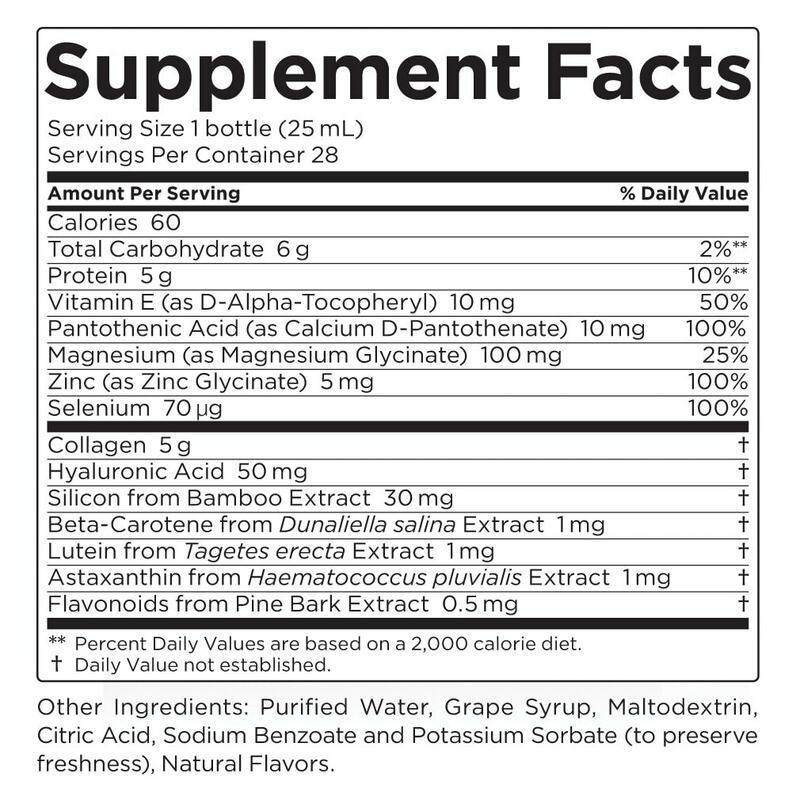 Do not exceed the recommended daily dose unless directed by your healthcare practitioner. The formation of a sediment does not affect the quality or effectiveness of this highly concentrated formula. Consult your physician if you are pregnant, nursing, taking medication or have a medical condition before using this product. I highly recommend this product!! 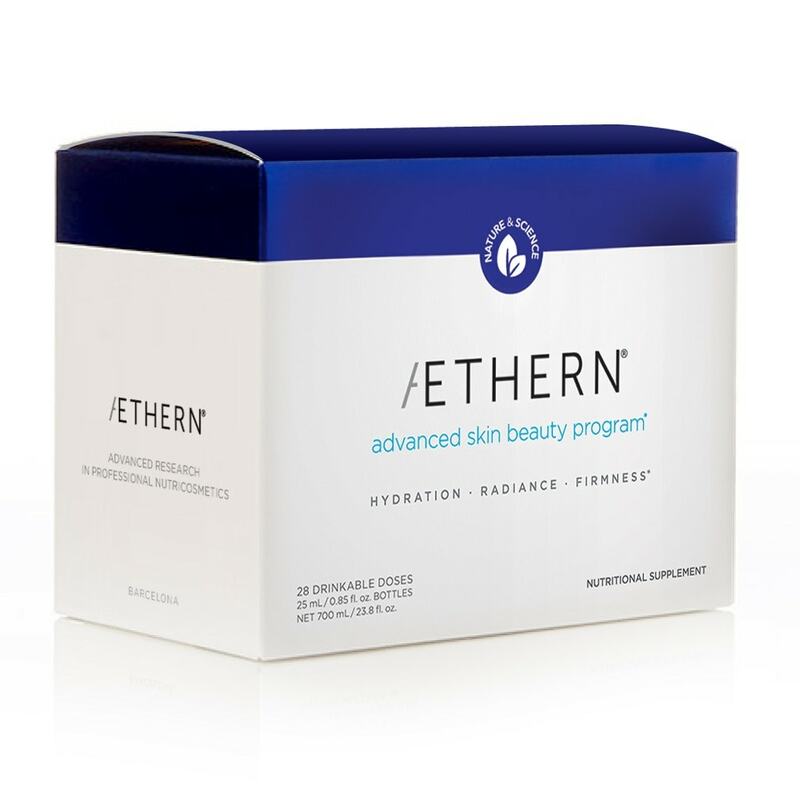 I love this product and think it is a must have to prevent aging skin. The packaging makes it easy to travel with too. Rockstar product and my new BFF! I would highly recommend it! 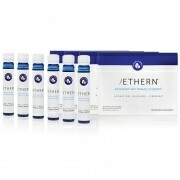 Aethern should be an integral part of any skin care regimen. 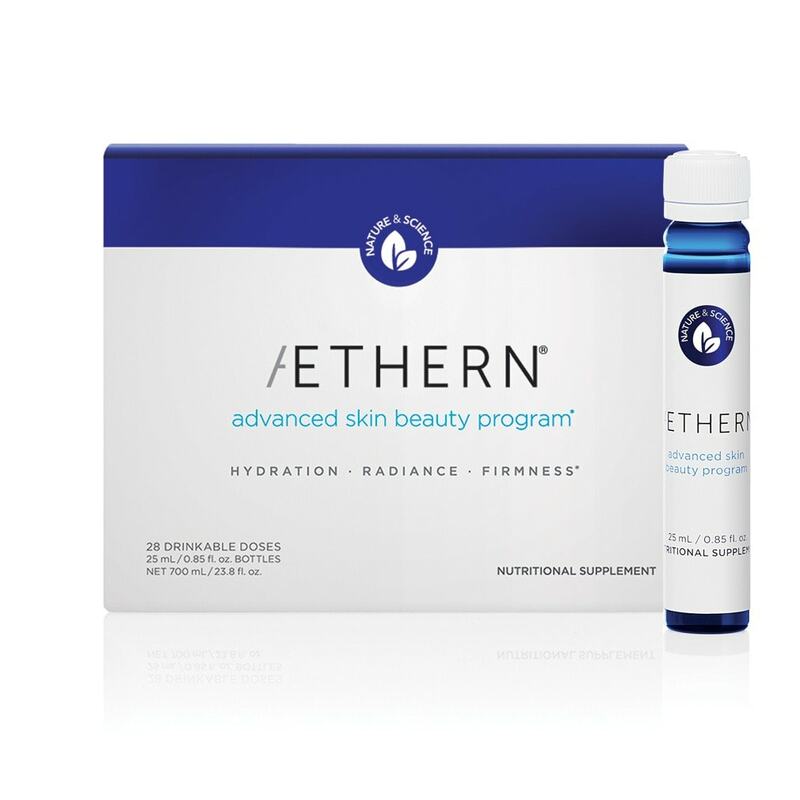 This is so much better than over-the-counter pain killers and it is improving my skin as well. 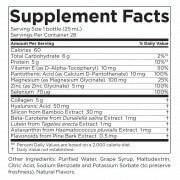 I've been taking this product for several months now, and I see and feel such a difference. 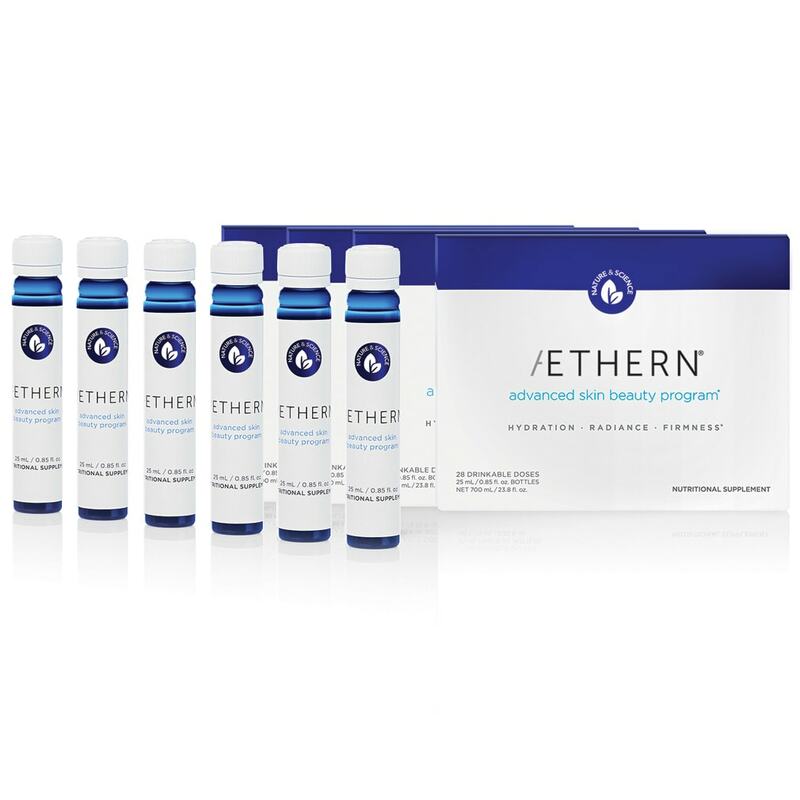 My skin has transformed since I've been taking Aethern!